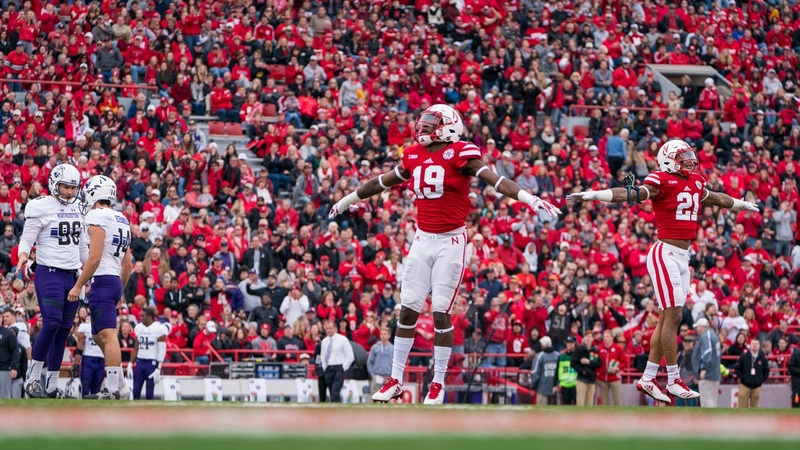 If you missed the first edition, where we looked at the Huskers' quarterbacks and wide receivers, you can catch up here. 0:57: Nebrasketball talk following the Michigan beatdown. 4:15: A look at Husker commitments from the past week. 10:05: Some corners and safeties already committed, but are more coming? 11:39: Will the new guys in the secondary contribute right away? 13:28: A look at the 2017 numbers. 18:11: Concerned about the lack of bodies at corner? 21:00: Safety feels like a safe position. 22:15: One who will surprise. One who will stabilize. One who will struggle. 23:38: Are you Team Tunnel or Team Diversion? 25:42: Let's complain about negative recruiting. 28:53: Scott Frost is a closer.